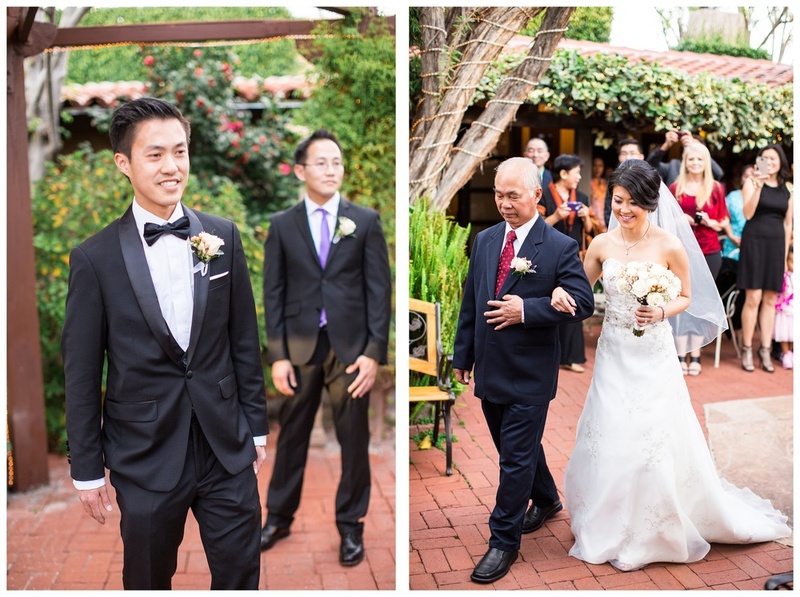 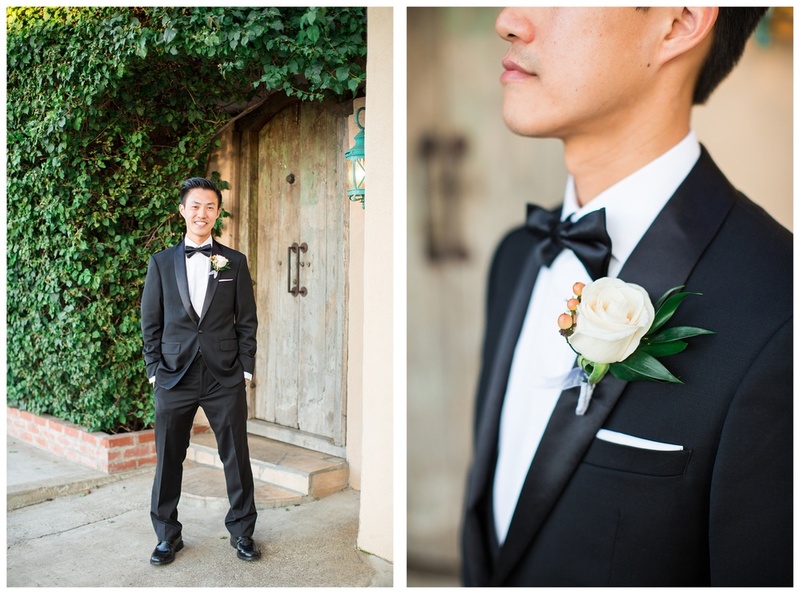 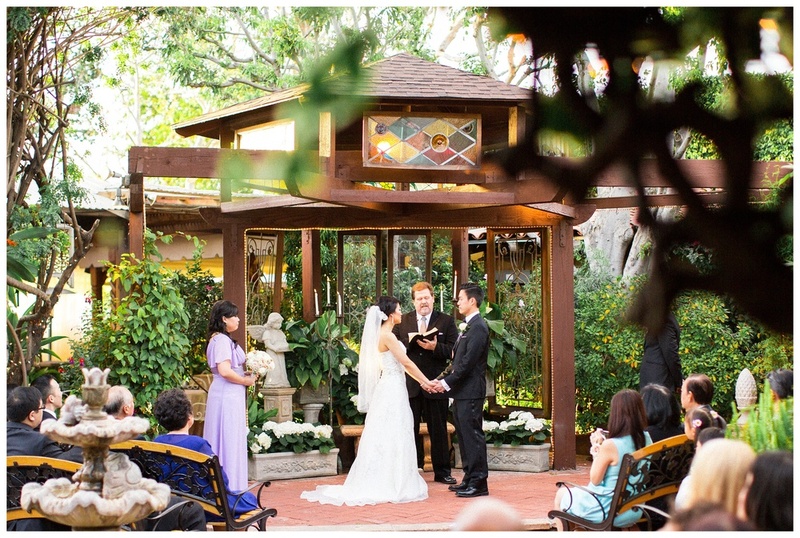 Congratulations to Nattaya & Alan on their beautiful wedding that took place at The Hacienda in Santa Ana, Ca. 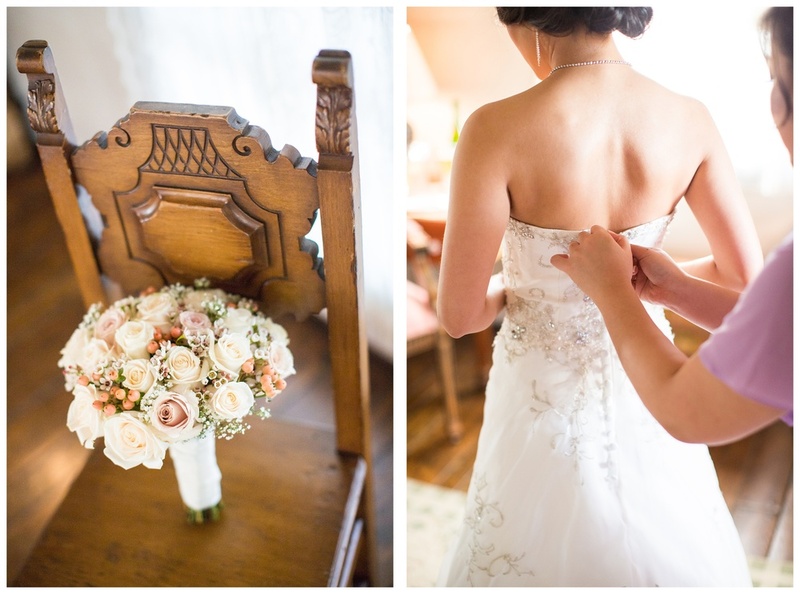 This wedding was a dream come true for our couple and I am so very honored to have had the opportunity to document these moments for them. 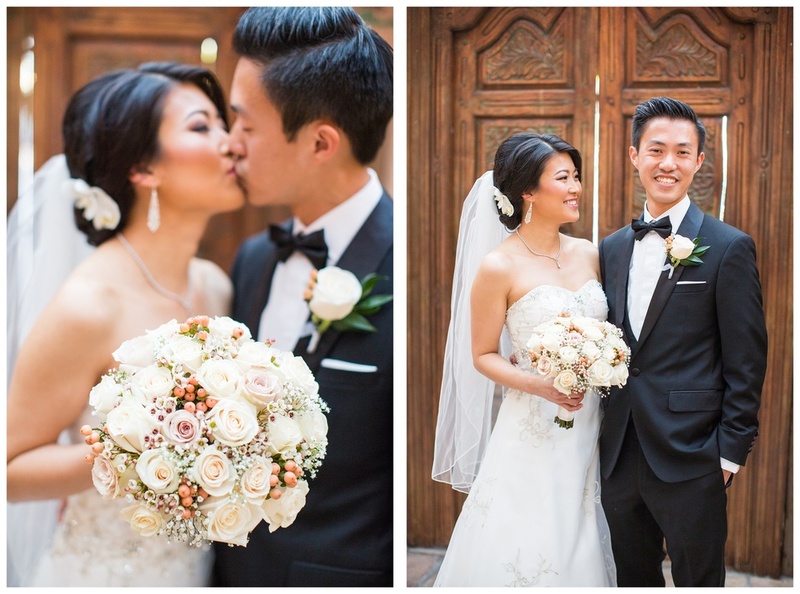 Cheers to these Newley Weds!